Many experience the effectiveness of acupuncture treatments as an adjunct therapy or as a natural means of improving health. It’s based on an understanding that the body has enormous potential for healing. The body has an innate wisdom to heal itself. We see broken bones heal and accept that certain illnesses heal. It’s also possible we overlook even more of the body’s potential. Many generations ago, the body was revered as a sacred vessel and was cared for with respect and an understanding that food, emotions, and lifestyle were factors in living a long and healthy life. It was determined that the body was made up of energy, and this energy often fell out of balance. 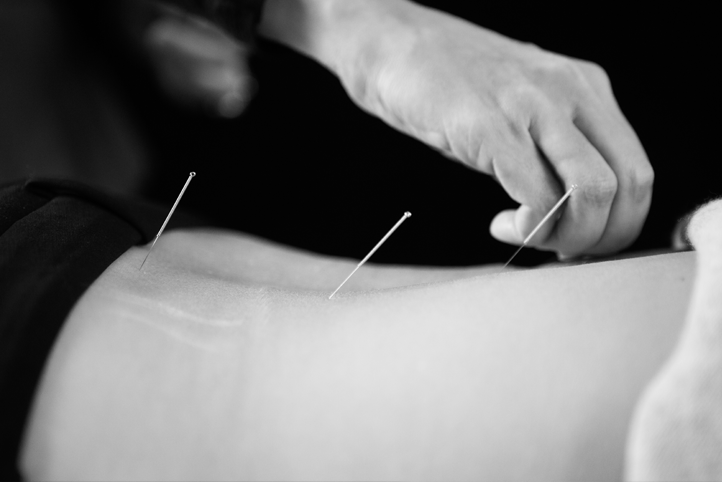 Acupuncture was then administered by inserting fine needles in meridians to stimulate energy lines that interacted with physical organs. Acupuncture is growing in popularity as more people search for natural methods of healthcare and recognize its benefits go far beyond pain management. This ancient wisdom supports what modern science affirms, everything is energy. You are energy. Know how to keep your energy vital, balanced and strong. Look for a TCM practitioner who resonates with you. You should feel comfortable with any of your healthcare providers. Click here to study some of our self-care techniques and see for yourself how increasing your energy can make you stronger.